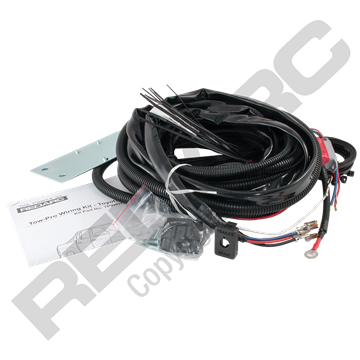 The REDARC TPSI-002 Tow-Pro Switch Insert Panel has been designed to aid the installation of the market-leading Tow-Pro remote head for a range of Toyota Hilux or Mitsubishi Triton vehicles, replacing a Switch Blank (unused switch location) where available. 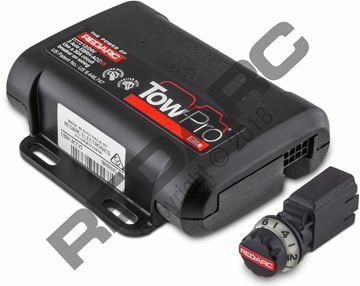 REDARC Tow-Pro Switch Inserts allow the installer to create an OE looking remote head mount whilst still maintaining ADR21 compliance when fitted correctly. No modification needed, fits perfectly into exciting dash switch blanks. The TPSI-003 REDARC Tow-Pro Switch Insert Panel is suitable for Holden Colorado and Isuzu D-Max/MU-X vehicles, providing the installer with an OE looking remote head mount.